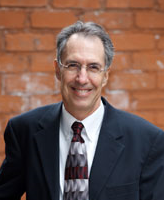 Phil earned his bachelor's degree from the University of Colorado in 1975 and earned his J.D. from Northeastern University School of Law in 1978. He has practiced immigration law exclusively since 1985, including all aspects of business and family immigration, as well as deportation and removal defense.